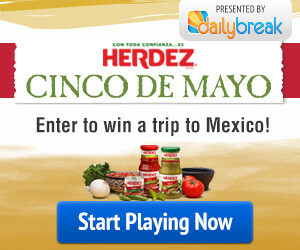 You are here: Home / Sweepstakes & Giveaways / Win a Trip to Mexico from Herdez! Expired: Win a Trip to Mexico from Herdez! Win a trip to Mexico from Herdez! Win a trip to Puebla, Mexico, and experience the true Heritage of the Cinco de Mayo holiday from where it all began.